When the windows of your home ages and you notice signs of damage, it’s time to bid adieu to your old friend! Window replacement is not an easy task and most homeowners commit some common mistakes when it comes to purchasing new windows. You embark on projects like window replacement once in decades which mean a single mistake can cost you a serious loss in years to come. If you invest in the wrong windows or install it improperly, it may lead to reducing the energy efficiency of your home in addition to increasing the repair costs. For this reason, it’s important to take time to research the right options for your home. The moment you think about replacing windows, numerous questions hit your mind. What kind of windows should I buy? How can I reduce my utility bills? Should I consider a DIY route or hire a contractor? Finding answers to all such questions is crucial to make an informed decision. Here we are going to make the task of window replacement a bit easier for you. In this post, we’ve listed some common mistakes that you need to avoid when purchasing replacement windows for your home. Most probably your current windows were installed at least 10 years ago. If just for the sake of convenience, you go and buy windows of the same style, then you’re making a mistake. This is because technology keeps improving and today windows come in numerous stunning styles, designs, and finishes. These modern windows will not only enhance the aesthetic appeal of your home but will also improve the energy efficiency of your house. When shopping for new windows, you need to consider features such as Energy Star certified, Low maintenance exterior, Low-E coated glass, and Double- or triple-pane. Obviously, you have set you’re a budget for this project but make sure you have set a realistic one. Once installed, windows last for 10 to 20 years. This means you need to consider the quality of the products you’re buying. The market is flooded with low priced windows that are manufactured using low-quality material. Such windows have a shorter lifespan and result in high energy cost because they don’t have proper sealing to prevent air leakage. You may save a few bucks initially but ultimately you will spend more on expensive repairs and extensive maintenance. Energy-efficient and durable windows are not the cheapest options but their benefits over the years are worth your investment. When purchasing new windows, you need to keep the climate of your area in mind. Most homeowners make a purchasing decision based on style and cost only. But you need to understand that the window materials that perform well in certain regions may not be perfect for your location. For instance, if the climate of your area is extremely humid and high in moisture, then wood windows are certainly not the right choice for you because they’ll warp in the heat and moisture. A common mistake is calculating only the cost of the product and installation price. However, it’s equally important to consider the cost of maintenance that comes around after installation is complete. Not all windows are created equal which means your brand new windows will not automatically protect your home for years to come. 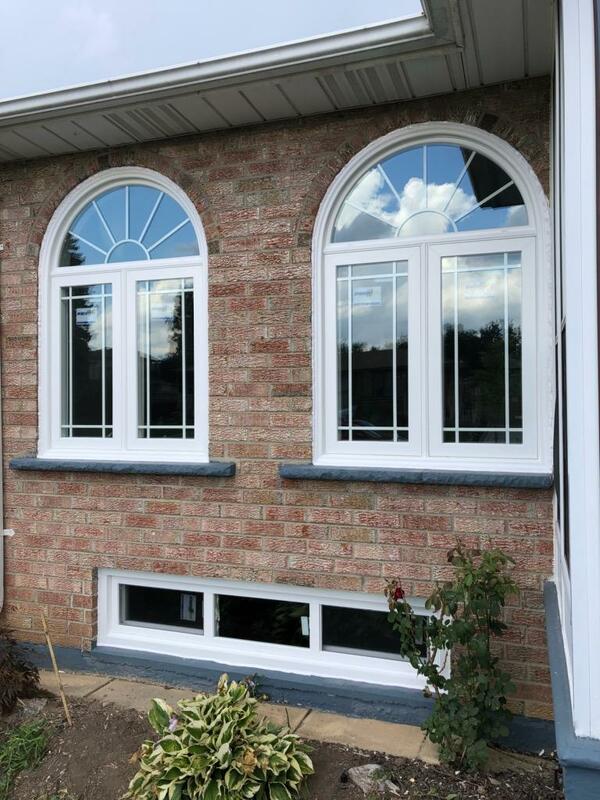 Maintenance will vary based on the materials and styles of the windows you choose. For instance, you will need to repaint and reseal wooden frames after every 4-5 years. While vinyl and fiberglass windows, on the other hand, require little maintenance. Another biggest mistake is installing the windows on your own. A project like a window replacement is complex and DIY installation will only lead to serious problems down the road. Only professionals know how to seal and install windows in the right way. Even if you do it on your own, you’ll ultimately need to call an expert window installer once the problems arise. In addition to this, the wrong installation means your warranty on the product becomes null.